The video recaps are coming thick and fast! JP delivers another quick summary of this week’s meeting. Check it out below. 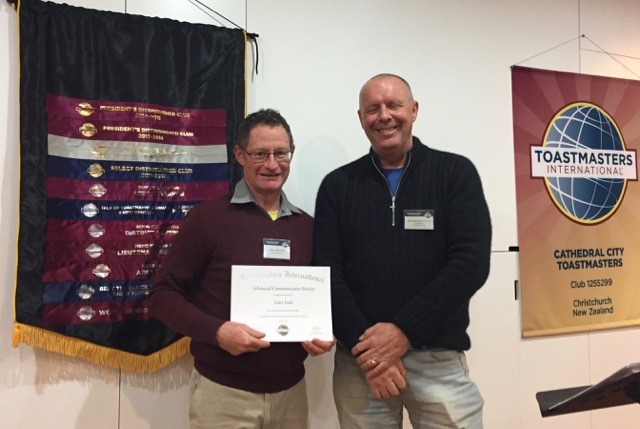 Congratulations to Gary who completed yet another Advanced Communicator Bronze award!